I’m an independent designer based in Johannesburg, South Africa. Two and a half years ago me and my partner, Gerhard, attended a Dérive workshop, which completely changed our perspective on travel. Since then we’ve been to three European cities and explored our own country in the spirit of ‘getting lost’, a core concept of Dérive app. Every time, we found new paths and breathtaking views, which we would never have discovered if, say, we had followed along with a tour group! It is that same spirit of discovery that is integral to what makes us work as a couple, a kind of ‘swashbuckling’ adventurous spirit; taking a chance on us, and on new adventures, as often as we can. That’s why, when I was considering how to propose, I immediately thought of Dérive app. And, the chance to really surprise Gerhard was a huge plus! I only had a general idea when I contacted the Dérive app team, I figured I’d ask what the possibilities were, but the enthusiasm I was met with blew me away. Eduardo and Babak helped me flesh out the idea and, in no time, we’d struck up a solution; I was going to create a custom deck of cards for the town of Clarens, where I was going to pop the question to Gerhard, and the last card would carry a “marry me?” question. 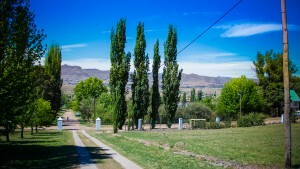 Soon, we realised that relying on the app and the availability of both electricity and connectivity, Clarens is a small town, might be tempting fate a bit too much. What if, what I like to call the ‘unpredictability drive’ of the Dérive, throws out the ‘marry me’ card first, instead of last?! The team added a new functionality to my custom deck that, at the end, once you hit ‘stop’, shows a custom end-screen. Brilliant! This was what I was going to use for the big moment. After testing it a few hundred times to calm my nerves, I was ready for the big weekend. As with all things like these, it’s a good idea to have a contingency plan. Just in case. So on the team’s advice, I also printed my custom deck of cards. You never know if the internet connection is not working or your phone is too flat to work. As lady luck would have it, both of these happened. Despite double checking everything, I never noticed that, when I booked our guest house, it said the space only has gas and oil lamps… No power, let alone internet access. Needless to say, without charging our phones, our Saturday started with me panicking. But, perhaps, this only fitted all too well with the spirit of Dérive, the concept of getting lost. So I pulled out the printed cards and told Gerhard we would be doing our planned Dérive offline. Up to this point he knew he was in for a surprise, but was still unclear as to what exactly to expect. The previous day, he had driven us from Johannesburg, all the way to our accommodation, without knowing where exactly we were going. He probably thought the weekend away was the surprise. We started the Dérive and we walked across the little town. Up and down, into stores, down dirt roads that lead to breathtaking mountain views, generally having a wonderful time. I kept an eye on where in the deck the “marry me” card was, and realised it was getting closer and closer. During a coffee break, I sneaked a peek at what the second-to-last card was, “Walk towards a green car”, so that, at least, I would be a little bit prepared! 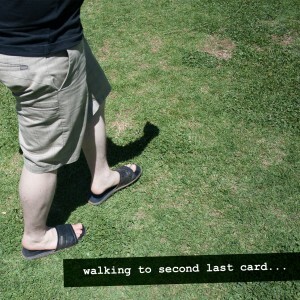 Once we got to that card, we spotted a green car across the park in the middle of Clarens. I suggested we walk to the biggest shade tree in the park that was almost next to the car. As soon as Gerhard flipped the card to the last one, his eyes lit up… And a very confused expression took its place. Was he shocked, not sure if this was serious? As I assured him that this was indeed serious and that I was very much in love with him, I handed him a gift box I had prepared. The box included a cheap placeholder-watch and numerous pictures of watches that I knew he’d like, for him to pick one from as his ‘engagement-watch’. I also included a piece of string for a ring for me, what he now calls my “Count of Monte Cristo ring”. He said ‘yes’ somewhere in there, but it’s all a jumble of emotions and over-exposed colours. 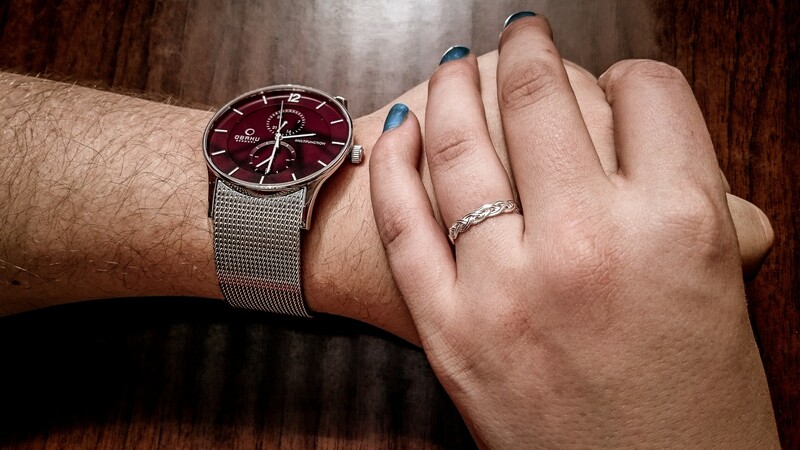 Using Dérive app in my proposal to marry the love of my life was just perfect for us. Both unexpected and planned, we got lost, and found each other, again. I can’t wait for us to go on our next trip together and get lost all over again. 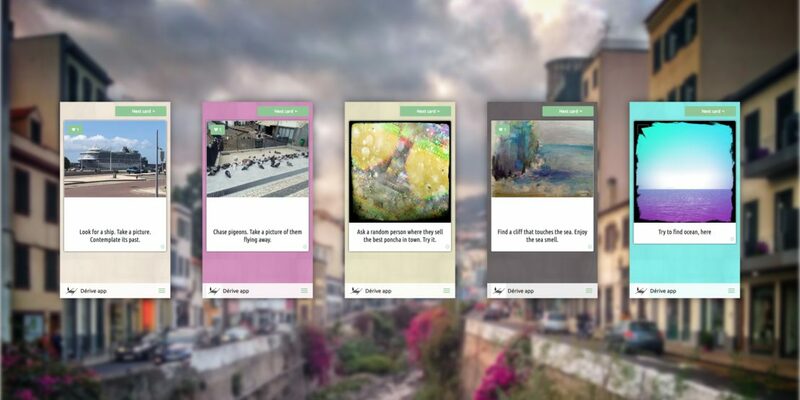 The task cards Chantelle created for her custom deck have now been incorporated into the ‘Urban Base Deck’ of Dérive app. More information available at the links below. Dérive app ‘wedding special’ press release. Photos of Chantelle and Gerhard. All photos by Chantelle de Lange. About hosting a Dérive app workshop. 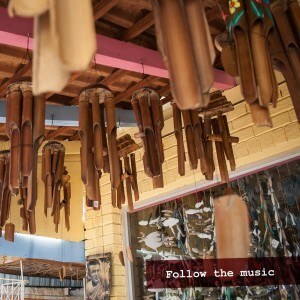 Tourist information on the town of Clarens. This article is released under a Creative Commons Attribution license.